A Beautiful home in the heart of Davis is up on showcase, featuring center atrium arrangement with skylight which provided abundance of light, a flexible floor plan to suit your desires, front courtyard area is perfect for quite relaxation, and serene view backyard with pool and wooden garden pergola is impeccable private sanctuary. This immaculate 4bd/3ba home with over 2,300 sqf., has custom remodeled kitchen with high end appliances, 164-bottle built in stainless steel dual zone wine cooler, fabulous combination slate tile and engineered wood flooring throughout, new interior paint and much more. Walking distance to Willet Elementary School, 10 minutes bike ride to UCD, close to parks and shopping. Price to sell and it’s ready for the next owner to move in. Please, send me more information on this property: MLS# 19006070 – $919,900 – 1542 Notre Dame Drive, Davis, CA 95616. 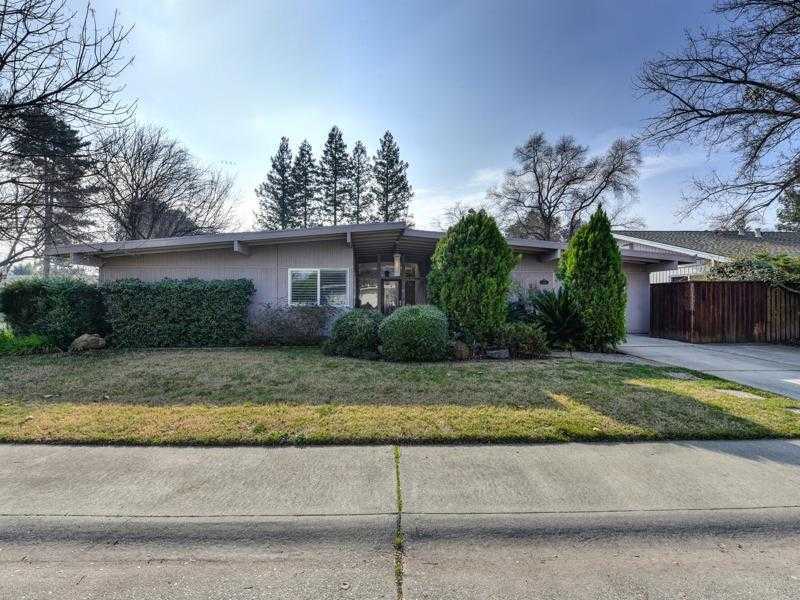 I would like to schedule a private showing for this property: MLS# 19006070 – $919,900 – 1542 Notre Dame Drive, Davis, CA 95616. This data up-to-date as of April 25, 2019 13:30.